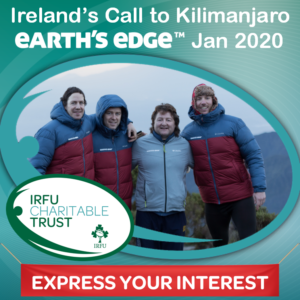 A great event to raise funds for seriously injured rugby players. 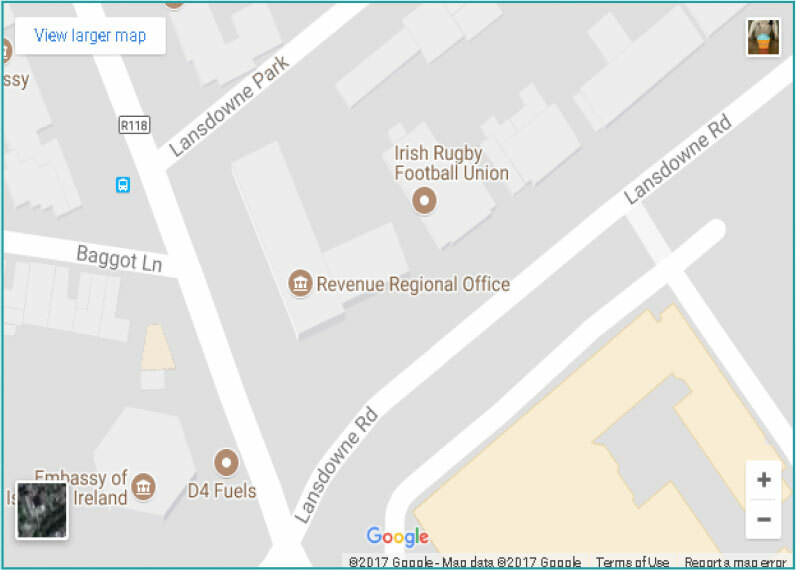 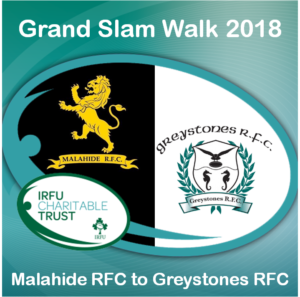 The Grand Slam Walk commences at 6am from Malahide Rugby Club and will take you on a beautiful walk to Greystones Rugby Club. 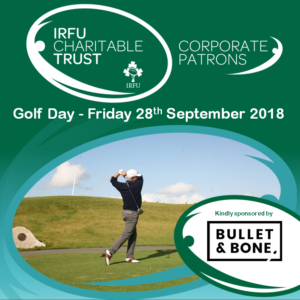 The annual IRFU Charitable Trust Corporate Patrons Golf Day takes place on Friday 28th September 2018. 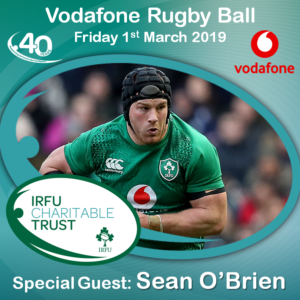 The majestic Powerscourt Golf Club will once again host the Champagne Scramble and this year is the first year we will have an event sponsor: BULLET & BONE. 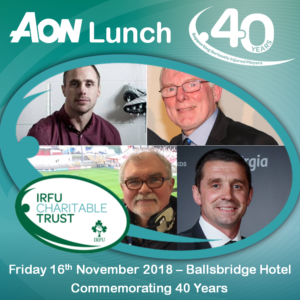 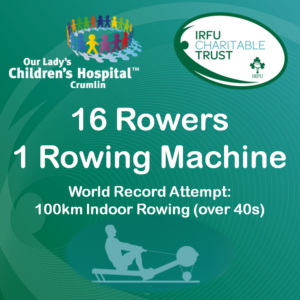 To mark the 40th anniversary of the IRFU Charitable Trust, all 34 of our seriously injured players have been invited to this years annual lunch, kindly sponsored by AON. 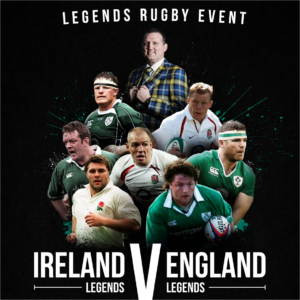 Join the Irish and English Legends in the RDS, Dublin on Friday 1st February at 7pm. 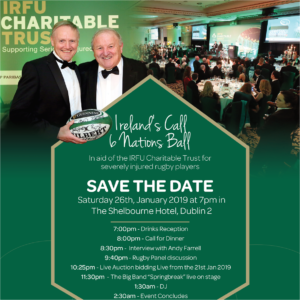 A special event in support of Doddie Weir. 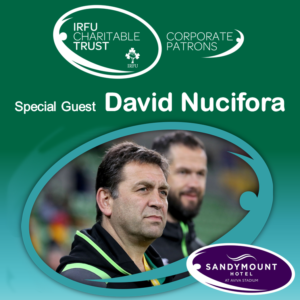 Announcing very special guest David Nucifora for our annual IRFU Charitable Trust Coporate Patrons Business Networking Breakfast Briefing at the Sandymount Hotel.